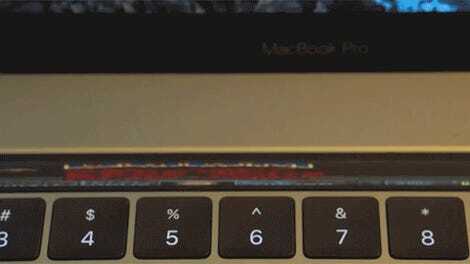 Forget processor speed, storage, memory, screen resolution, and even apps. The real test of a gadget’s worth is whether or not it can run Doom, which means that the Optimus Maximus keyboard, with it’s re-programmable LCD keys, is finally worth dropping $1,500+ on. 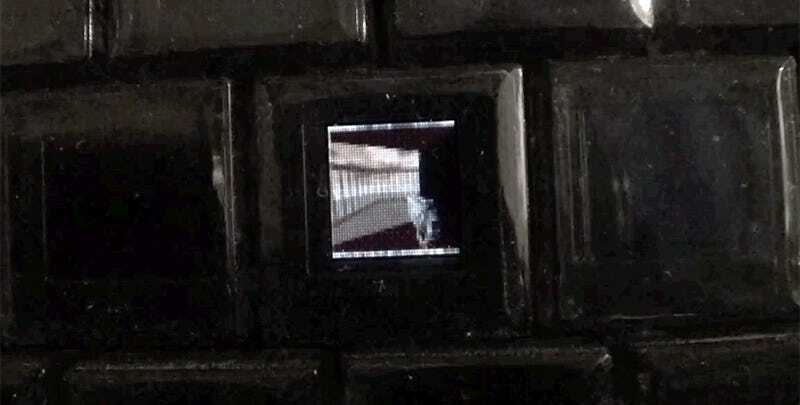 Look down at one of the keys on your computer’s keyboard and imagine it were a tiny screen. Now imagine trying to play Doom on a display that size with a resolution of just 48x48 pixels. It would be almost impossible to see monsters coming before they were on top of you. Trying to aim and shoot them would be an even bigger challenge. The other challenge is that Art Lebedev’s studio no longer makes the Optimus Maximus keyboard. Its newer Optimus Popularis keyboard, which offers similar programmable key functionality, should also be compatible with this hack. But again, you’ll be spending $1,500 for the most awkward game of Doom you’ve ever played.